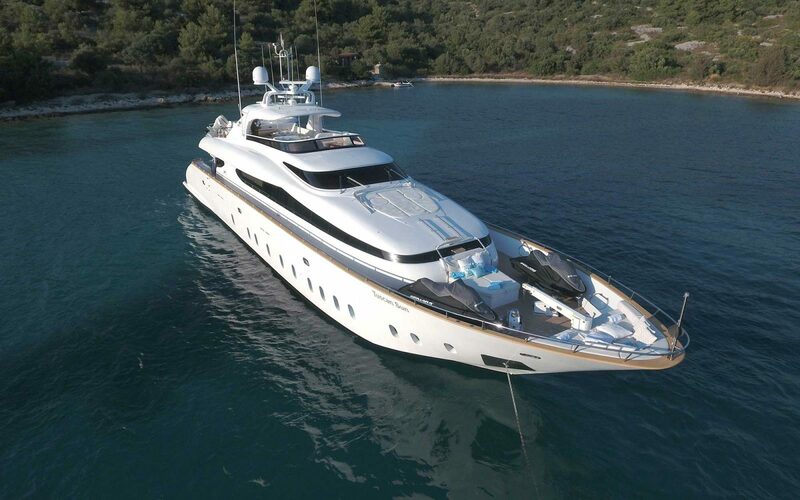 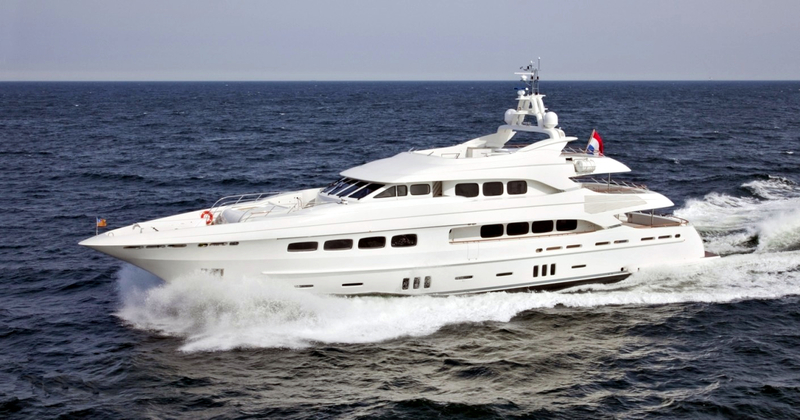 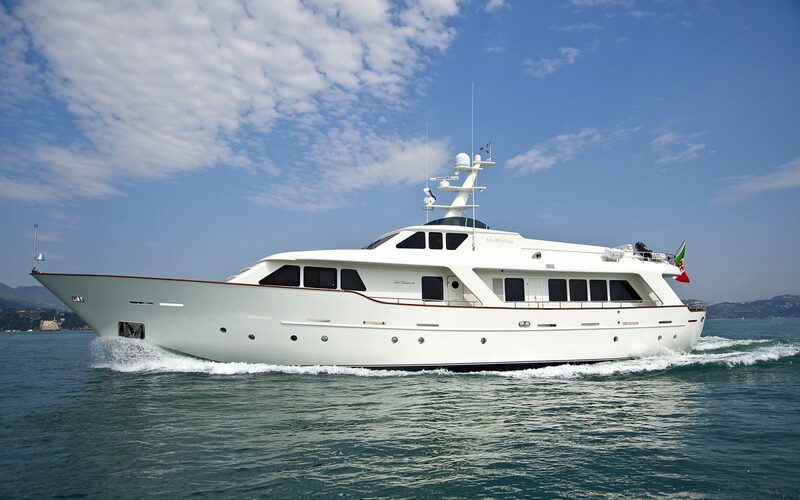 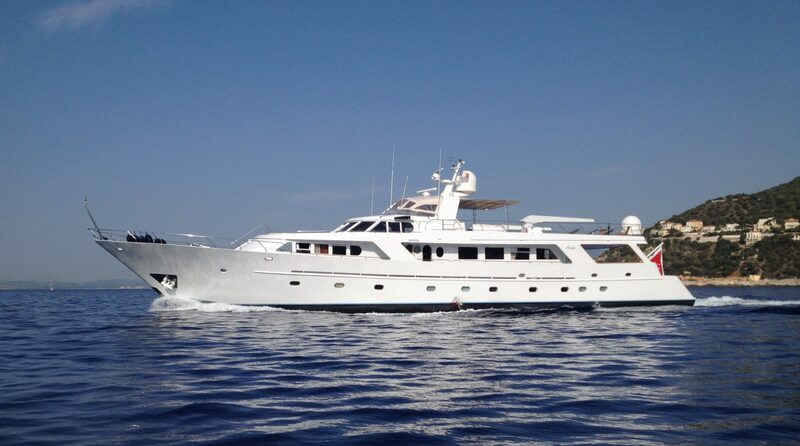 A classic custom-made motor yacht, her standards are unbeatable and she epitomizes genuine class. 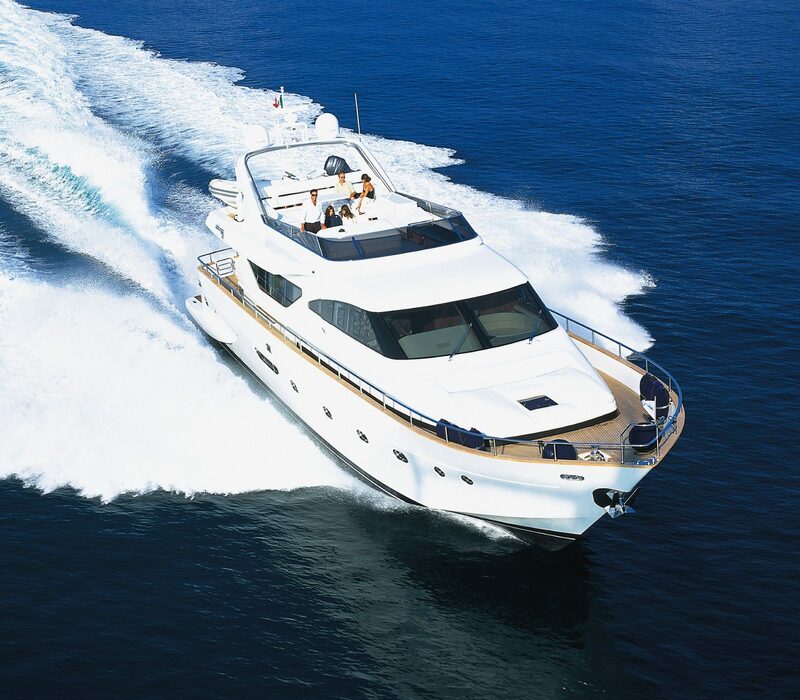 With excellent division of space, TUSCAN SUN guarantees superior performance combined with an elegant and comfortable atmosphere. 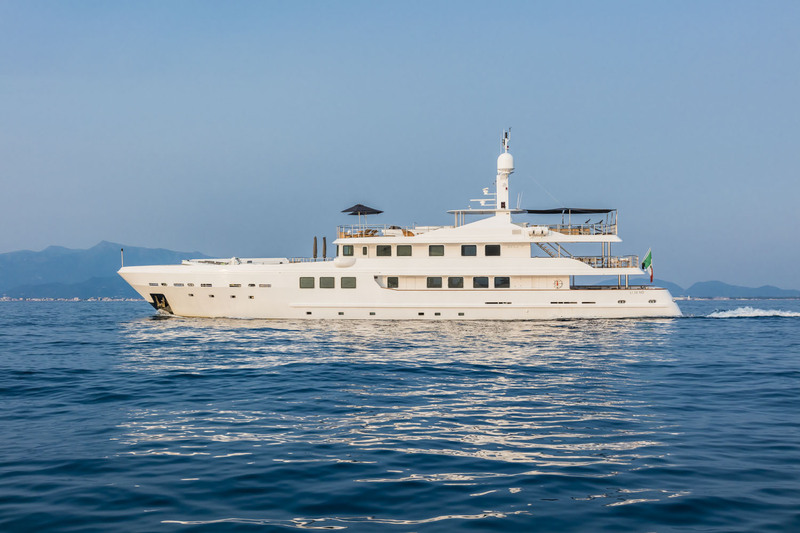 OUT revolves around four alluring concepts: space, design, light and fusion of the interiors with the exteriors. 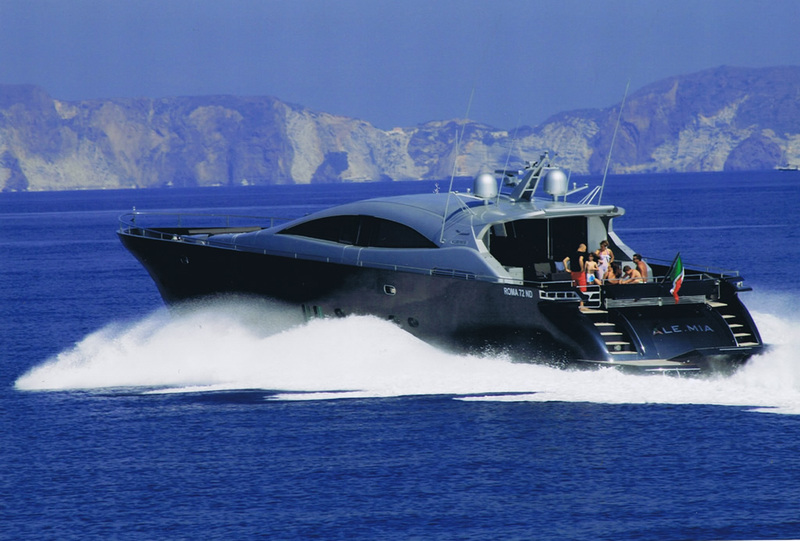 Your best friend in Naples, Capri and Sorrento! 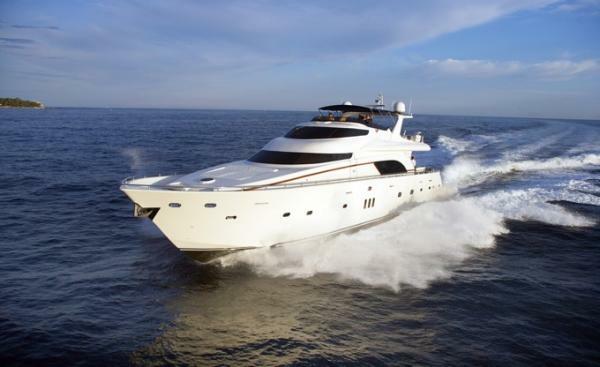 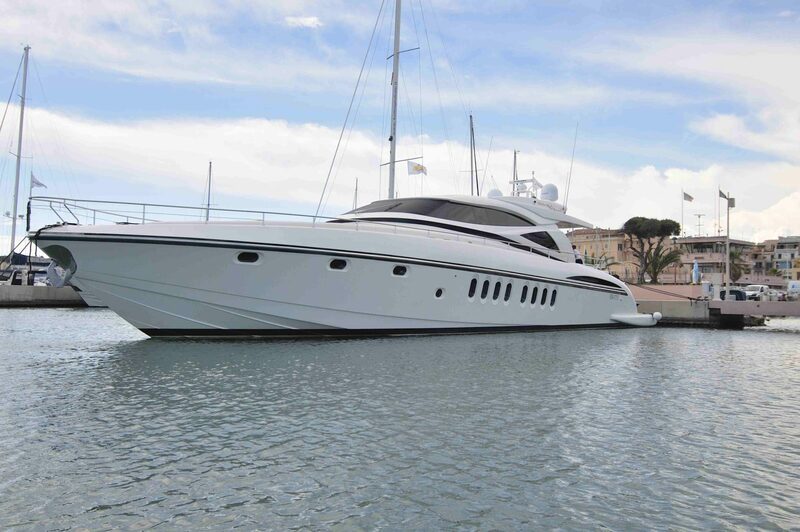 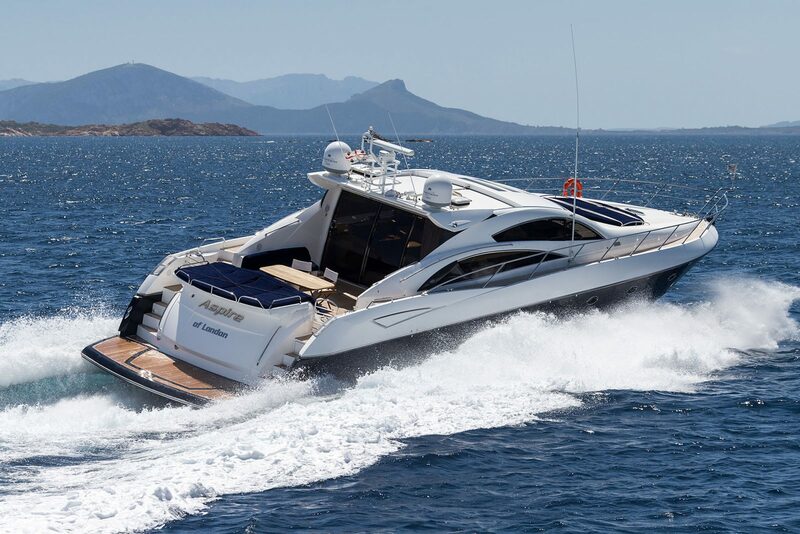 Sheer power and sleek lines distinguish Aspire of London, Sunseeker Predator 72’! 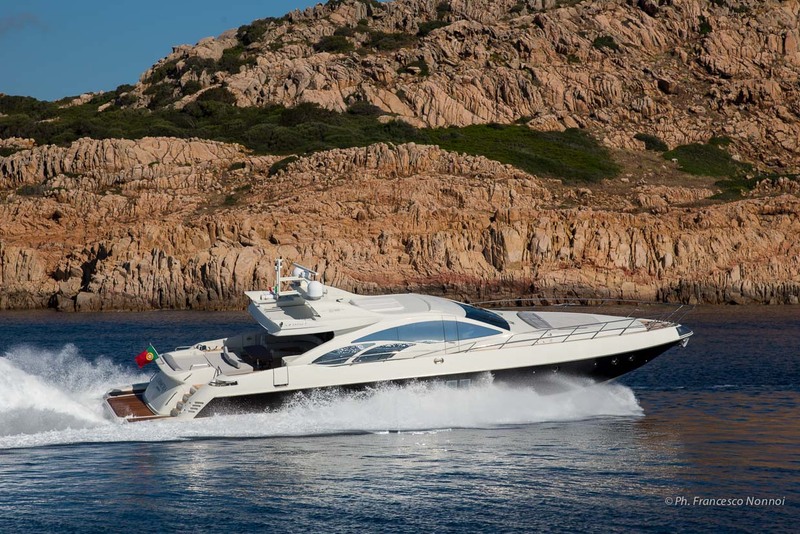 Powerful, sleek and contemporary, the Princess V78 is built to excite the emotions and indulge the senses. 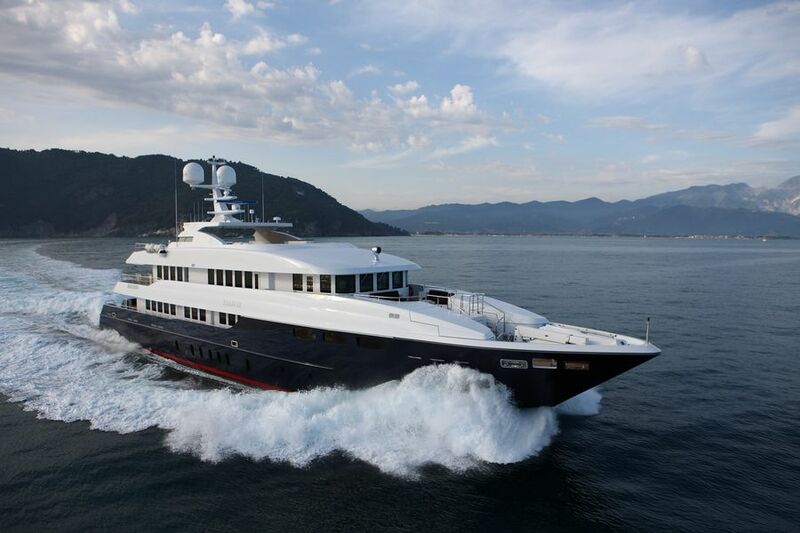 This yacht has proven to be a worldwide success and was recognized as one of the top five best designed Super Yachts in the world. 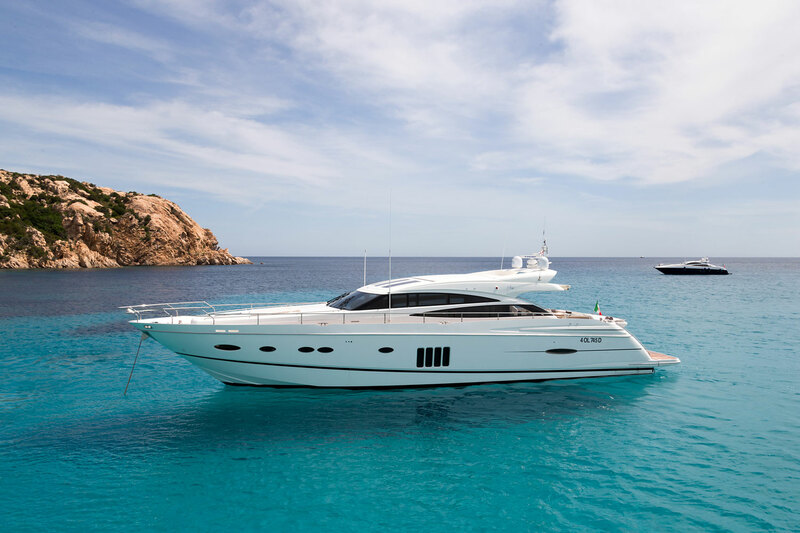 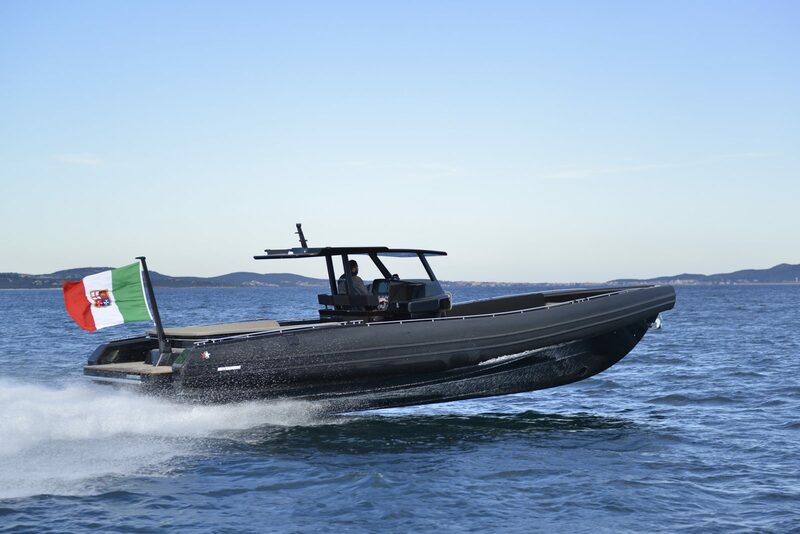 The Italcraft 105 is a maxi open with eye-catching lines and a 50-square-metre deck capable of accommodating a whole plethora of passengers.